890 COLOURlovers viewed this pattern template and think DXIIIG is the bees knees. Thank you so much! Wonderful template! Thank you so much for your help!! I really love this pattern! finally I coloured it! Wut do u mean it doesn't exist??? I don't know what to do. this happens to many other popular patterns. I think is because they have the same name. 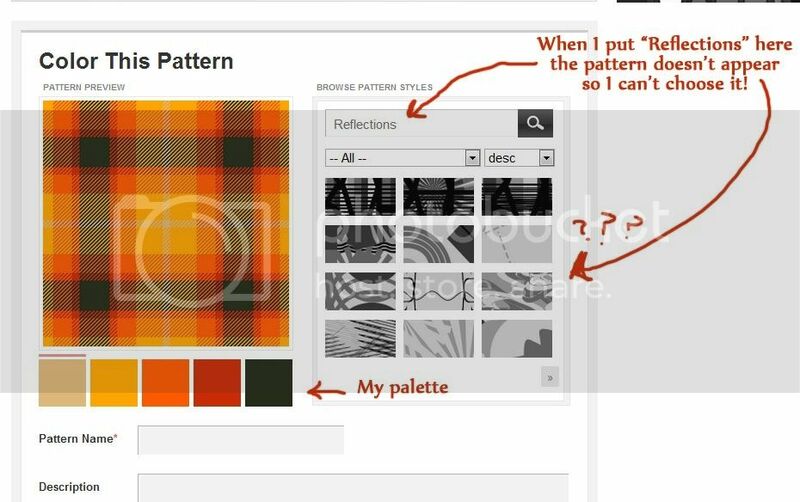 I'm trying to colour it but when I search the pattern... it doesn't exist!! love it and colored it...do not know how to paste here ??? ?